Today, I'm happy to welcome guest blogger, Satinder Haer, who is offering her expertise on why you should look into buying eco-friendly furniture and what to look for. Buying furniture is a task that most people will undertake at some point during their lives. However, very few people set out with the intention of purchasing eco-friendly furniture. The extensive environmental and health benefits of eco-friendly furniture are relatively unknown. Combined with the fact that eco-friendly furniture is harder to find, only a small share of consumers seek it out. Use these tips to learn why eco-friendly furniture might be a good fit for your home and how to buy it. 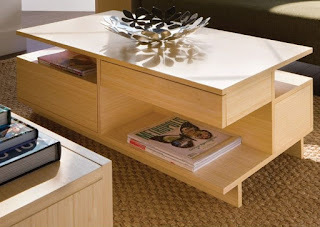 Eco-friendly, or “green” furniture, can be defined in a number of ways. Typically eco-friendly furniture is made from reclaimed, sustainable or recycled materials and often the manufacturers of eco-friendly furniture pledge a commitment to sustainability in the production of their goods. Some definitions of eco-friendly furniture also place an emphasis on fair trade practices and completely avoid toxic finishes such as Teflon, which is used to make upholstery stain-resistant. The most commonly used materials in the creation of green furniture are recycled metal, plastic and reclaimed wood. 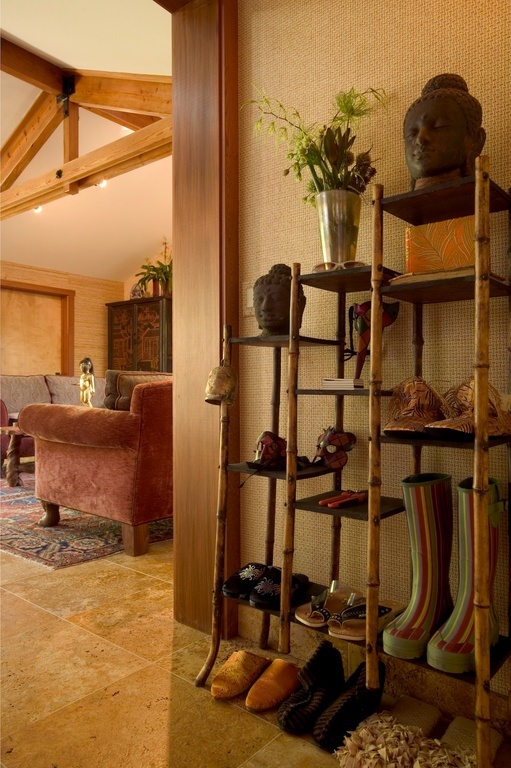 Sustainable materials such as bamboo, hemp, wheat and sunflower are also popular options. For fillers in upholstery and mattresses, the safest bets are natural latex foam, organic cotton or organic wool. The two main arguments behind eco-friendly furniture are its environmental and health benefits. Green furniture is usually made from recycled materials which means less waste is sent to landfills, thus decreasing the global carbon footprint. Additionally, purchasing eco-friendly furniture means less off-gassing occurs—the phenomenon where new furniture releases toxic and environmentally-unfriendly gasses into the air. Because most eco-friendly furniture is used, vintage or made from recycled materials that have already released their toxic gasses, little to no off-gassing occurs. Many individuals also favor green furniture because of its less harmful impacts on human health. The paint and finishes on traditional furniture often give off harmful fumes, toxins and VOCs (volatile organic compounds), some of which are linked to health problems. Buying eco-friendly furniture can help you avoid introducing potentially dangerous fumes and toxins into your home. If you are purchasing wooden furniture, look for a Forest Stewardship Council (FSC) logo. The FSC logo means that the furniture was manufactured from sustainably-managed forests and meets the council’s standards and criteria for being environmentally, socially and economically beneficial. Look for a Sustainable Furniture Council tag which indicates the manufacturer pledges their commitment to sustainability. 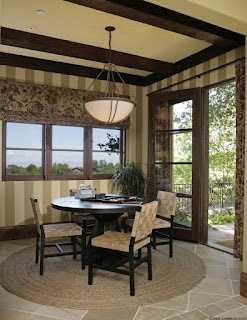 Purchase furniture made from a secondary species such as California oak, madrone and sweetgum. While these species are used less often in the production of furniture, they prevent the depletion of exhausted species such as mahogany. Look for wood alternatives, such as hemp, wheat or bamboo furniture. Whenever possible, buy used or vintage furniture. It’s often cheaper and decreases landfill waste. Buy local furniture. Not only can you help support your local economy but you also reduce the pollution caused in the transportation and packaging of furniture. While buying eco-friendly furniture may seem like a hassle initially, it’s environmental and health benefits are likely to outweigh the inconvenience. It’s worth investigating whether or not switching to green furniture is the correct choice for your household. Who wants an $80 GC to Snuggy Baby?